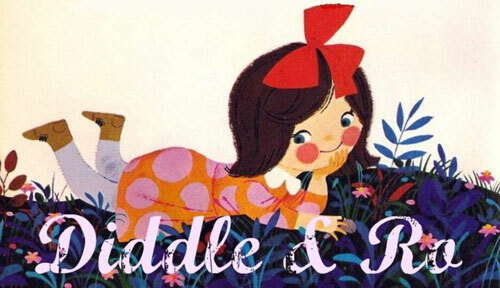 Diddle & Ro Giveaway winner! Is: Elizabeth Santana. Congrats, lady! And thanks to everyone who entered the contest! And remember you can just go to Diddle & Ro and buy one of her sassy little numbers yourself. But don’t worry friends, we have a brand spanking new giveaway tomorrow that is sooo gooood! I’m so sure that you will win this one!